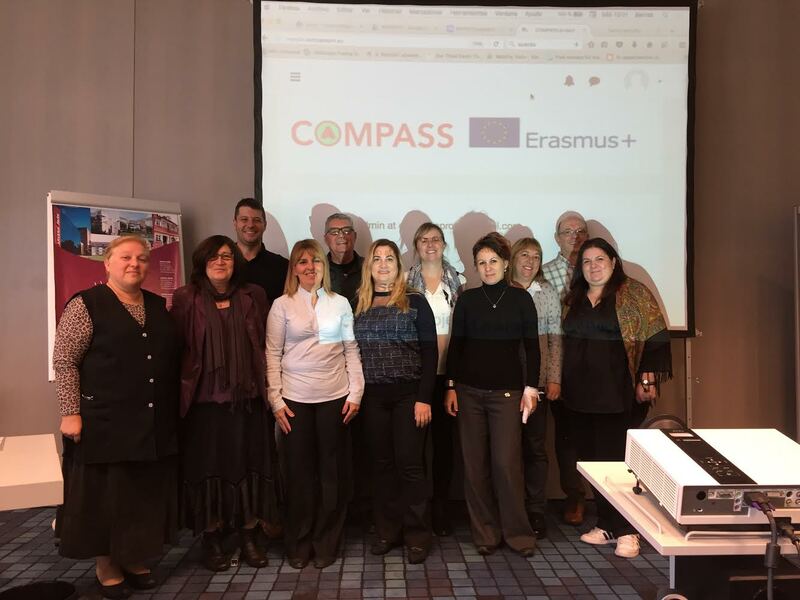 COMPASS partners gathered together in Bayreuth (Germany) in a meeting organised by the Center for Mobile Learning of Bayreuth University. The aim of the meeting was to analyse the project outputs development. It consists of creating new features for JSXGraph library and the use of it to develop new teaching materials embedded in a Moodle course.